Gamifying learning is a challenging task assuming holistic thinking about the learning experience rather than focusing on specific game elements. Part of the challenges in this task stem from the fact that gamification represents a class of systems combining utilitarian and hedonic benefits. In addition, there is a lack of appropriate tools supporting gamification of learning. To bridge this gap, we developed OneUp, a course gamification platform. 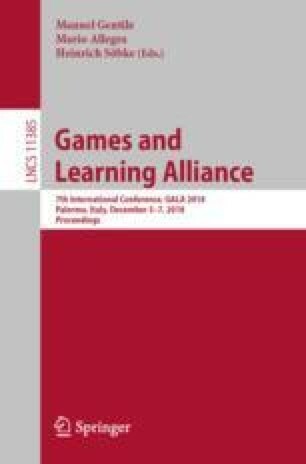 This paper examines the challenges associated with gamifying learning along with OneUp’s support for overcoming them. It also presents a preliminary study of the impact of utilitarian and hedonic values in the context of a gamified Data Structures course. This material is based upon work funded by NSF Project 1623236 “TIP: Increasing Student Motivation and Engagement in STEM Courses through Gamification” and partially supported by NSF DUE-1821189 Project.